Ensuring compliance with Sarbanes-Oxley (SOX), and other regulation, can place a heavy burden on any company’s internal controlling mechanisms. Putting the right processes in place is just the first step: verifying, documenting, and identifying violations is the hard part. 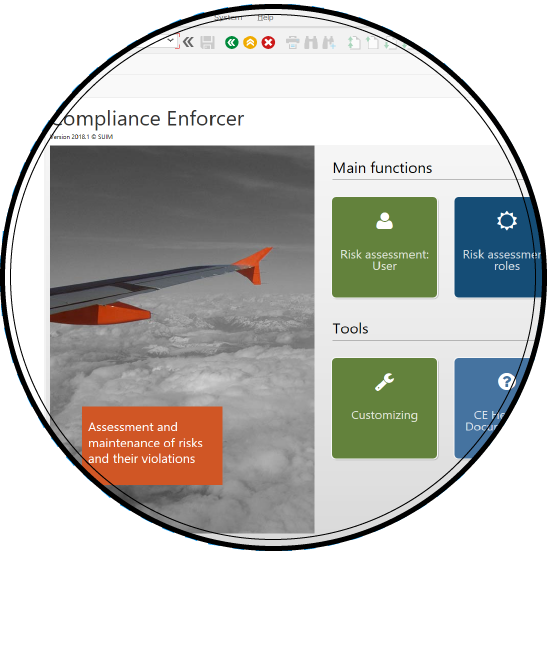 SUIM’s Compliance Enforcer controls for rule violations and alerting risk owners to any potential infringements. 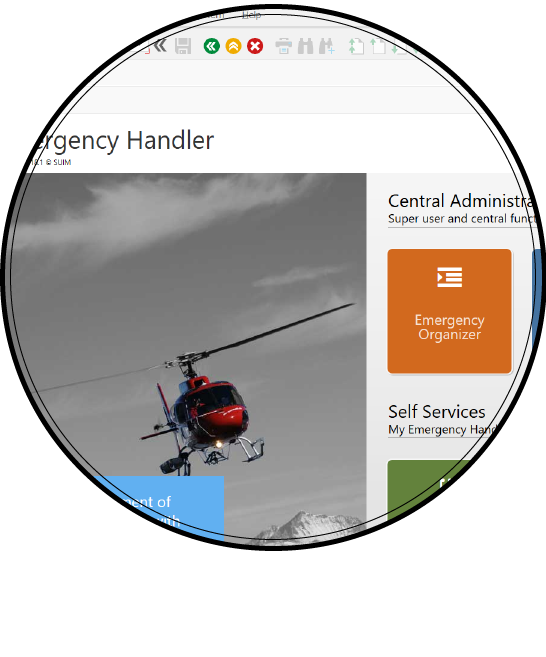 Compliance Enforcer not only checks for the potential risks linked to authorizations, it can also analyse information about actual risks that have occurred, using data recorded by SUIM’s Application Tracer and Emergency Handler. Some organizations or units need to periodically revalidate particular user permissions in certain systems. The frequency and duration of such checks can vary according to a range of different factors (level of risk of roles, applications..). Some checks must be conducted by line managers, others by the business role managers, others by both. 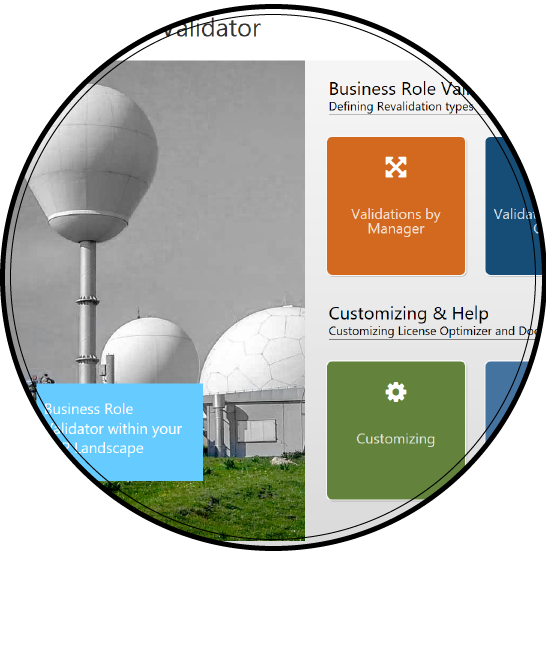 SUIM’s Business Role Validator is an application that allows you to generate and send all workflow tasks automatically, at the right time and to the right people.